Berlin läuft! was founded in 2008 and since then includes some of the capital’s biggest and most exciting running events. Since 2014 Berlin läuft!- Events are part of the portfolio of Golazo Germany and move annually more than 35,000 people. With the aim to inspire everyone for sport, the motto of the series is: Exceptional routes and unforgettable moments. It all started with Berlin läuft! with the continuation of the former “25km de Berlin” – or also known as the “French Run” – 25 km run, today’s 25km from Berlin. Later the Airport Night Run, the Tierparklauf and the Great 10k Berlin (formerly ASICS Grand 10) have been added to the running portfolio. With distances of 5 km, 10 km, half marathon and 25 km, which can be run as a single runner or as a relay, a wide range of routes for all levels of performance is offered: beginners, recreational runners, ambitious runners and top athletes. Each run also includes at least one relay or team event and a children’s race (800 – 1,500m). With the organization of around 30 runners meetings per year, runners also have the opportunity to optimally prepare for the individual events. 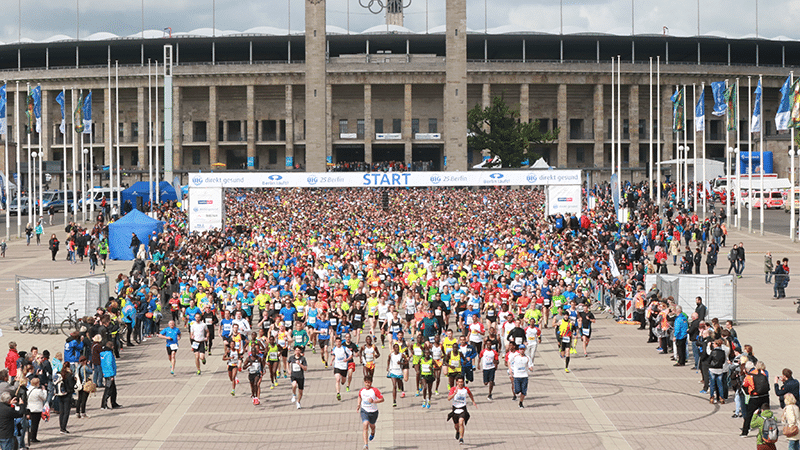 In 2015, the Rhein Marathon Düsseldorf and Golazo Sports Germany joined forces. The Marathon Düsseldorf is already the largest sports event in the state capital of NRW with more than 17,000 runners per year. In 2019, after the addition of the half-marathon distance, up to 4,000 participants will be expected more, with the German Marathon Championships being held again this year. 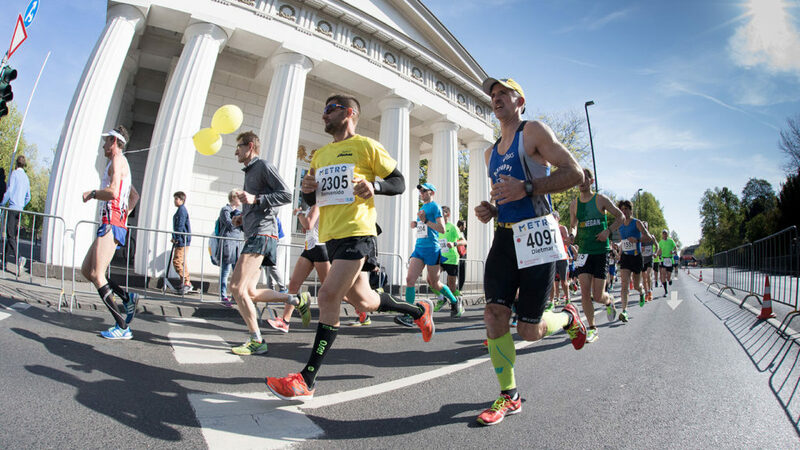 In addition to the METRO Marathon, Golazo from Düsseldorf is also organizing the Stadtwerke Half Marathon on the Kö with over 4,000 runners and the T3 Triathlon with just as many participants. Since 2018 two premium athletics events belong to the Golazo family: The International Stadium Festival Berlin (ISTAF) is the most traditional and most spectacular athletics meeting in the world. More than 50,000 spectators regularly attend the annual major event in Berlin’s Olympic Stadium. In total, more than two million guests were streaming that event. In addition to many other sporting achievements, there were also 16 world records set at the ISTAF. In 2014, the world’s largest indoor athletics event was established with the ISTAF Indoor as a counterpart to the outdoor event, attracting 12,500 visitors a year and more than 1.17 million live TV viewers in Germany alone. In 2015, the German Athletics Marketing (DLM) and Golazo Sports Germany founded the joint venture “Deutschland läuft” to give new impulses to the running scene with new events, including the Urban Trails, a series of 10-kilometer races and an Ekiden squadron in which six runners share the marathon distance. Since 2017, the new company has established the “Urban Trail” concept in German cities, with which Golazo has been successful in Belgium since 2013. The runners discover their cities – mostly on Sunday mornings – completely new. The routes pass through parks, over the most beautiful squares, but also through historic buildings and to places that are not normally accessible to the public. A time measurement does not take place, but participants will be served breakfast after the race. 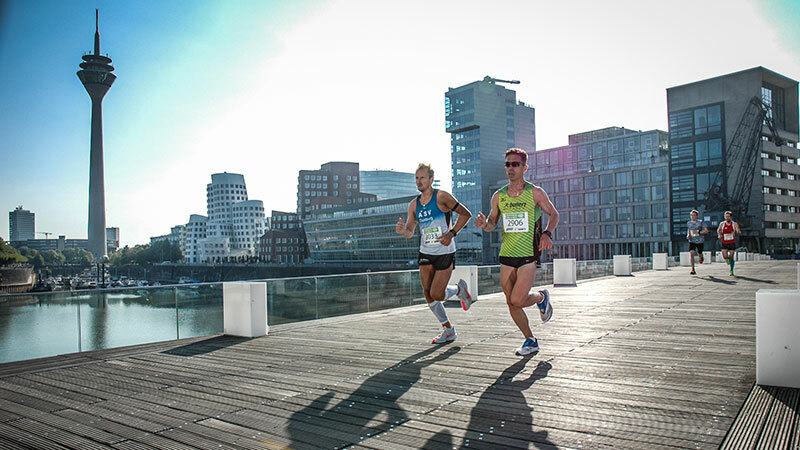 In Antwerp, the number of participants in the local “Urban Trail” increased from around 4000 at the start of 2013 to nearly 12,000 this year. 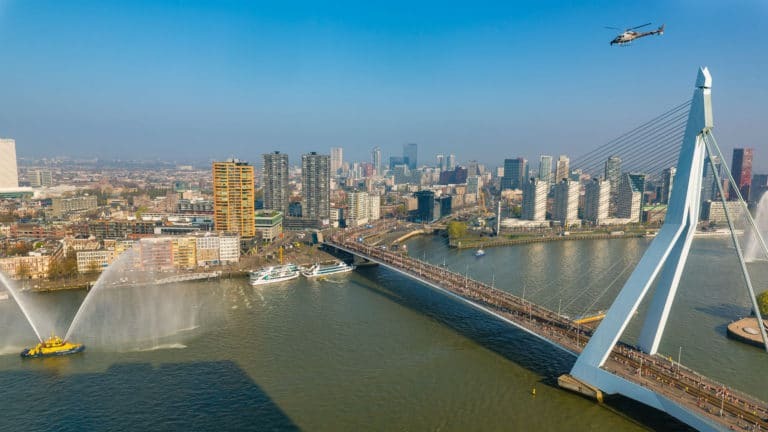 “These runs are a perfect mix of culture, tourism and sports,” says managing director Bob Verbeeck, “in Flanders, all runs were always sold out right from the start”. 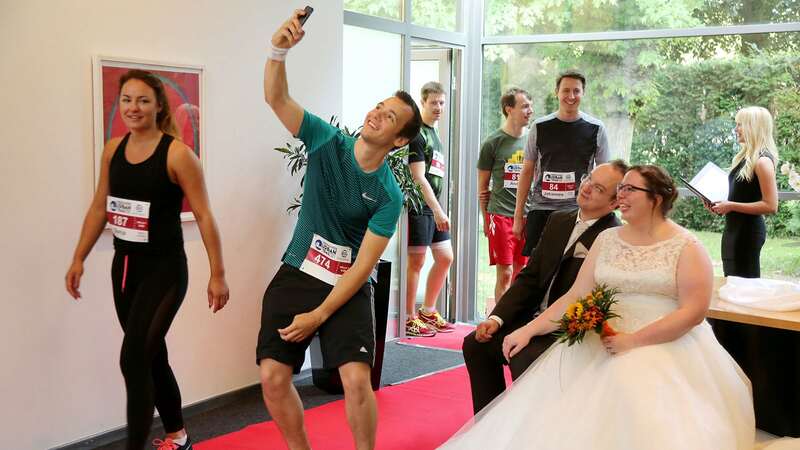 In 2018, more than 6,000 participants took part in Urban Trail events in Bochum, Dortmund, Berlin, Potsdam, Oberhausen and Düsseldorf – and the trend continues to rise. We bring Golazo’s knowledge together to provide brands with a full service approach to their sports marketing strategy. Through strategic leadership, powerful concepts (offline & online), strong communication and dedicated execution, we help many leading companies & brands to achieve their goals: Passionate commitment & connection with customers. Either as a beginner in the sponsorship business or as an established company: Golazo uses its own tools and resources to provide the brands with deep support in a variety of key areas: accounting – strategy – insights – co-creation – recovery – operation – measurements. After the world’s largest tire manufacturer Bridgestone decided to partner with the Olympics, Golazo was mandated for their sponsorship consulting. Together with the London-based agency WeAreFearless, the emotional campaign “Chase Your Dream. No matter what.”, which was launched next to Germany, also in Spain, Italy, Great Britain, Poland and France. Bridgestone, wants to inspire people together with 19 selected Olympians as ambassadors, to chase their dream, no matter what. In Germany, Fabian Hambüchen (gymnast) and Kristina Vogel (track cyclist) support the emotional campaign since the launch on April 26, 2017. With these brand ambassadors, athletes could be won who, despite individual resistance and obstacles, never gave up and fought hard to fulfill their dream of Olympic Gold. Due to the great success of the campaign with numerous awards, Golazo is constantly working to expand the campaign on other core markets of Bridgestone.